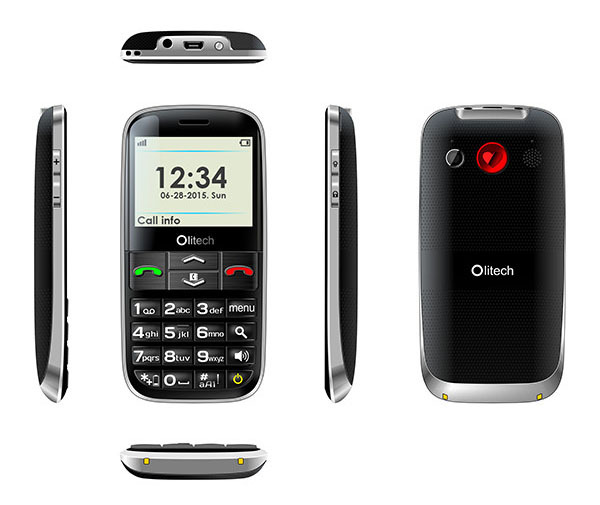 The Olitech Easy Mate+ Large Button Mobile Phone is the perfect mobile phone for seniors who have low vision and hearing. 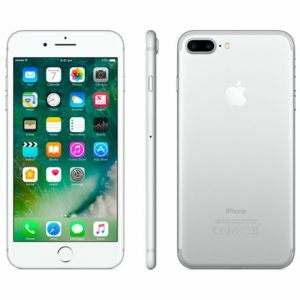 Unlocked to all 2G and 3G telecommunication networks in Australia and New Zealand; it features large white numbered buttons on a black background with a large LED screen. The buttons have tactile landmarks for easy navigation and ‘spoken’ numbers once the buttons are pressed. The phone comes with an inbuilt magnifier. The Olitech has a programmable speed dial on the number pads, and an SOS button on the back for immediate emergency calling which can store up to four numbers. It has an inbuilt radio, camera and is Bluetooth, M4 and T4 hearing aid compatible. Speakers are amplified for those who are hard of hearing. 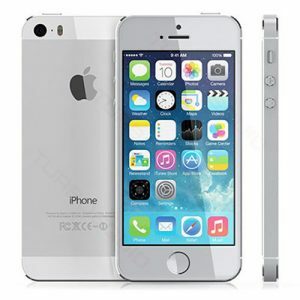 Battery life holds approximately 4 hours of non-stop talking time or 350-400 hours in standby. 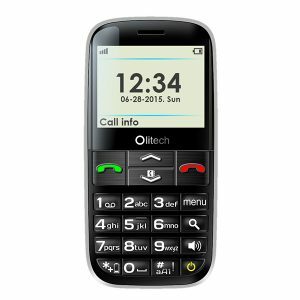 Categories: Mobile, Olitech Brand: Olitech.